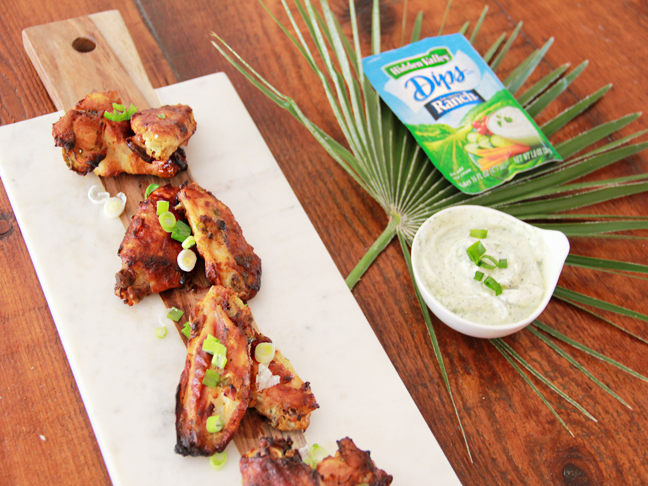 Jalapeño & Ranch Marinated Grilled Chicken Wings Recipe Double the recipe: these go fast at my BBQs! 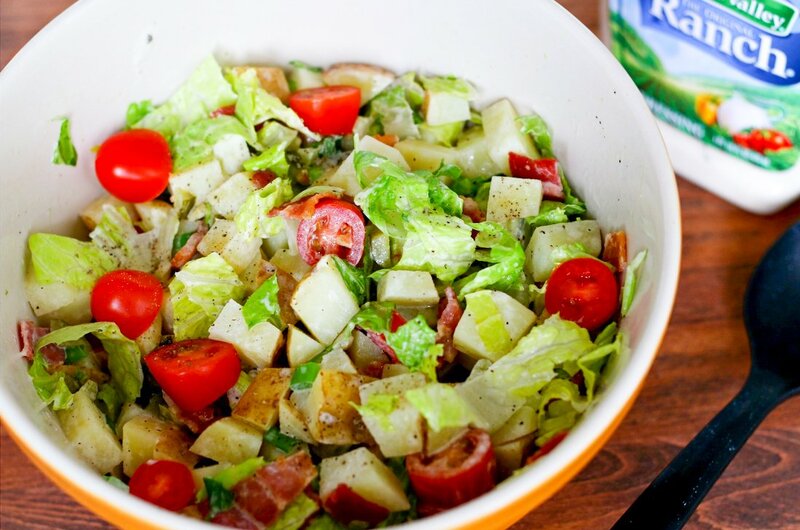 Ranch BLT Potato Salad Recipe Summer potluck recipes: locked down. 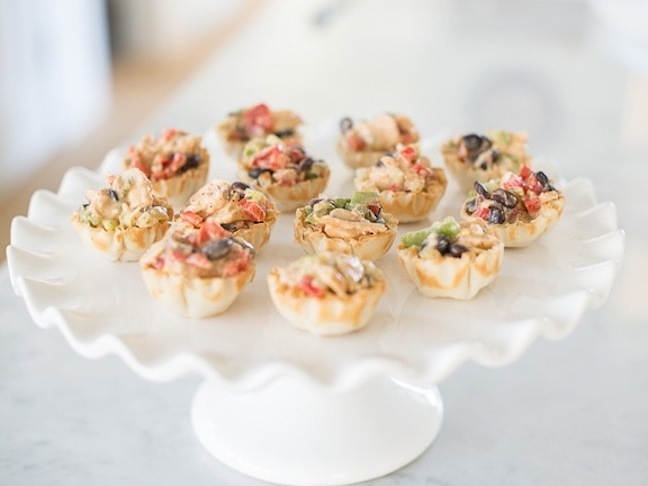 Chicken & Ranch Bites Recipe These crispy & creamy little bites will be the hit of your next party. 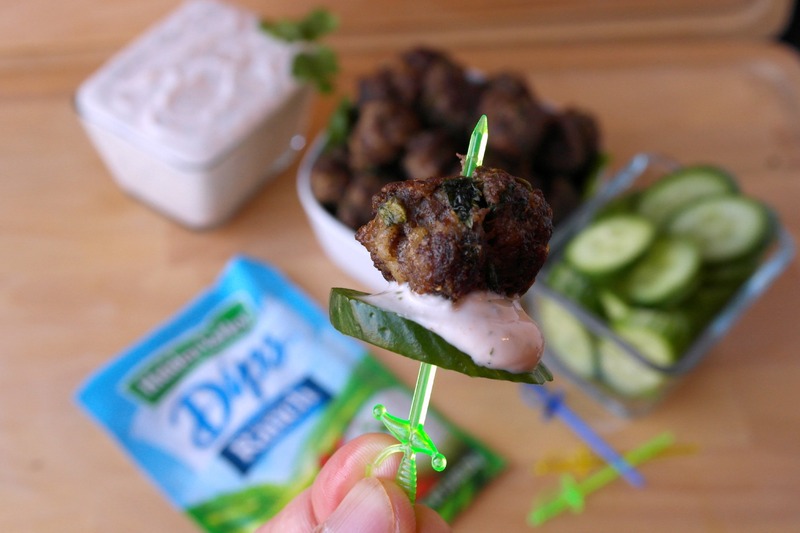 Vietnamese Inspired Mini Meatballs with Ranch Sriracha Dip Recipe A unique twist on the classic party appetizer! 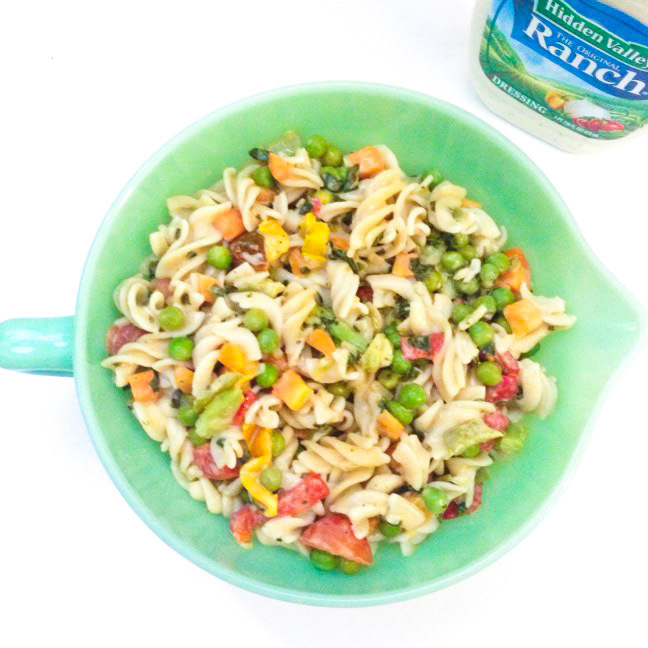 Ranch Summer Pasta Salad Recipe Budget-friendly and perfect for summer BBQ gatherings. 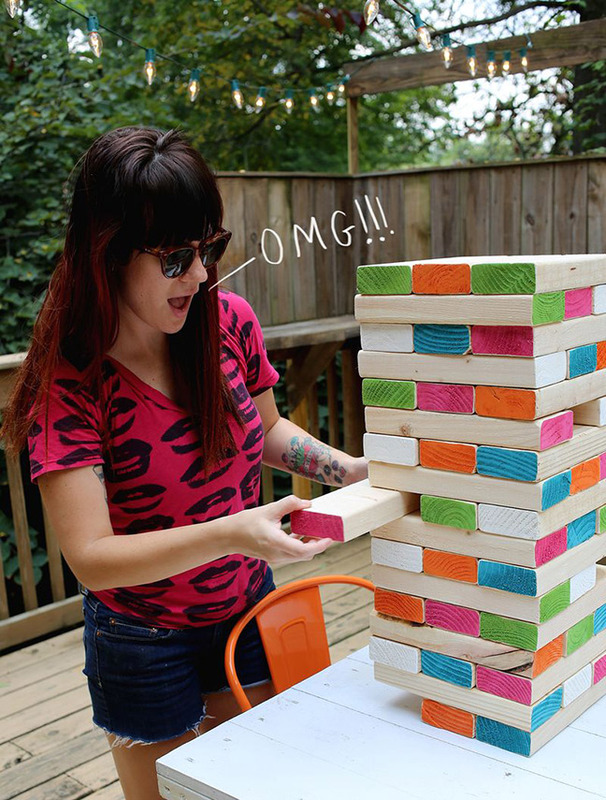 These easy-to-set-up games keep kids entertained so we can enjoy sangria in peace. These crispy & creamy little bites will be the hit of your next party. 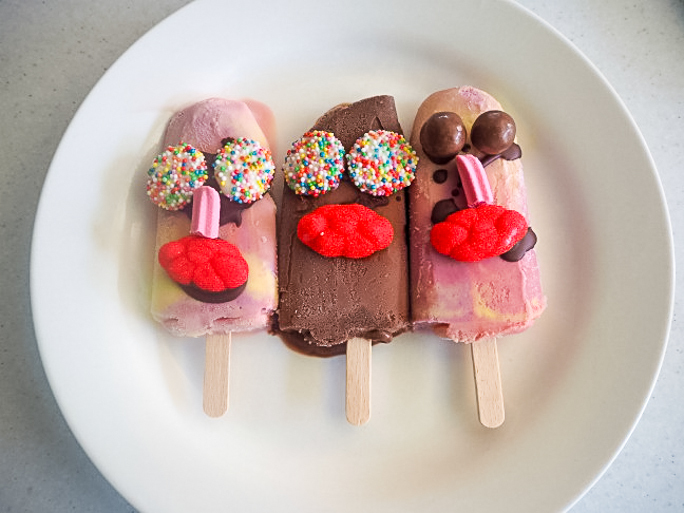 Double the recipe: these go fast at my BBQs! 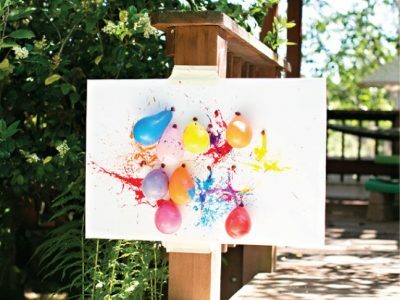 Summer potluck recipes: locked down.